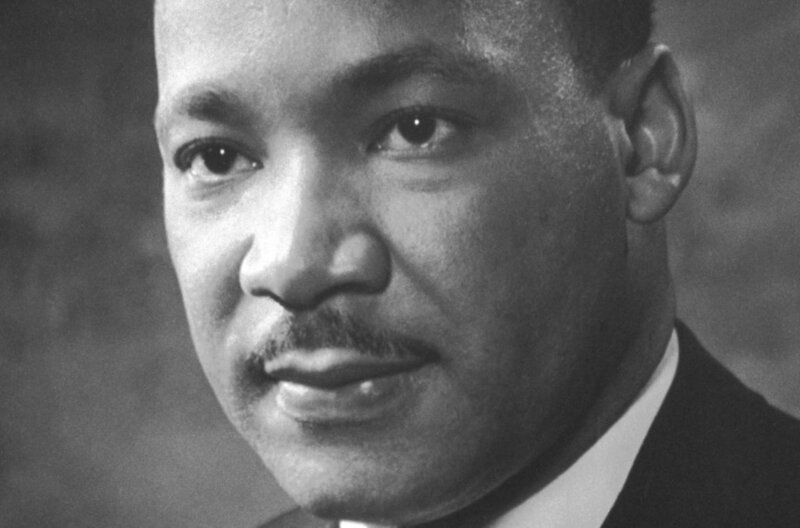 Martin Luther King Jr. was awarded the 1964 Nobel Peace Prize for his nonviolent campaign against racism. 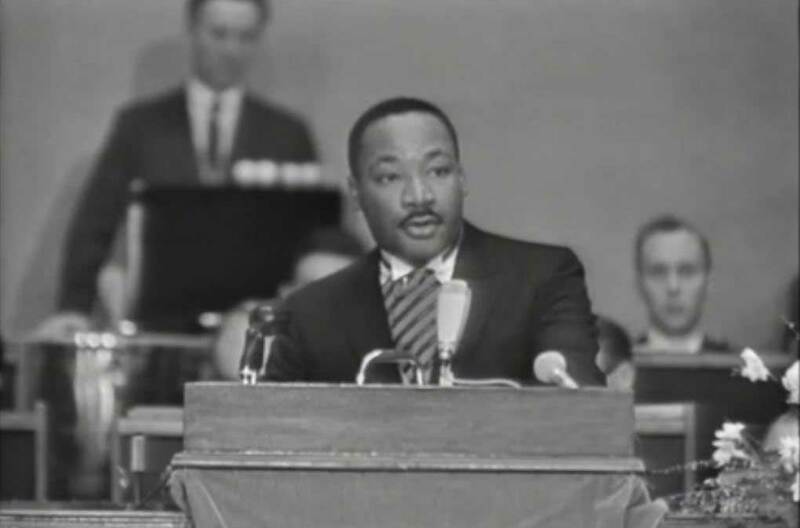 Martin Luther King Jr.'s Nobel Lecture. 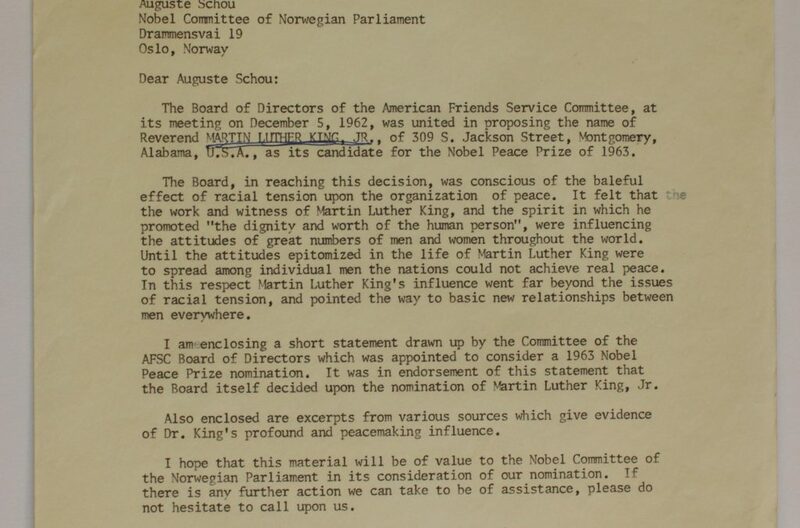 "Peace is more precious than diamonds or silver or gold"
Martin Luther King Jr. held his acceptance speech in the auditorium of the University of Oslo in Norway on 10 December 1964.
Who nominated Martin Luther King Jr. for a Nobel Prize? 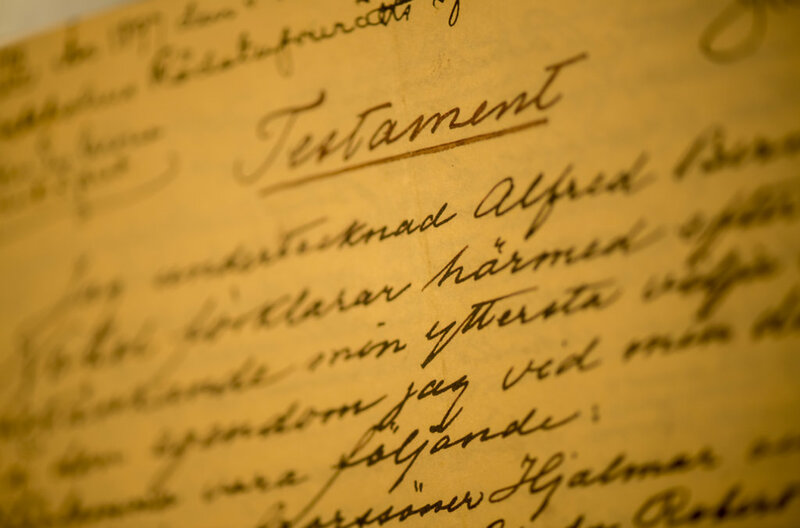 The first nomination arrived to the Norwegian Nobel Committee in January 1963. Not until 2014, the nominators were revealed. 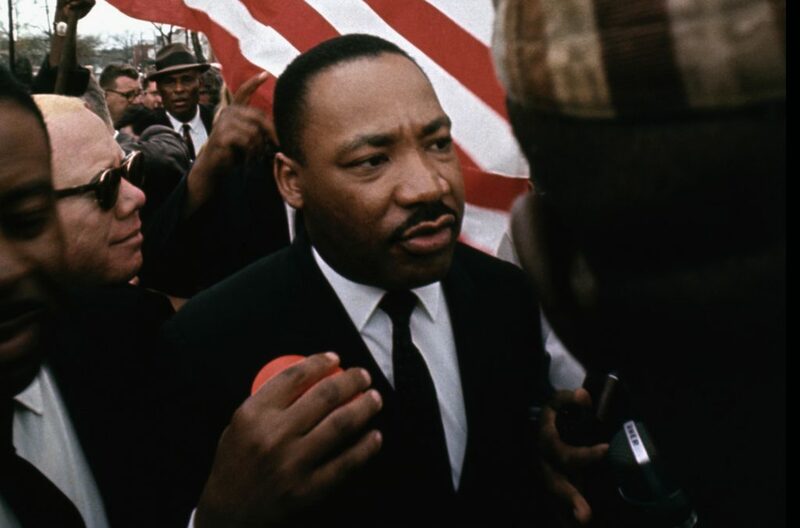 Martin Luther King Jr.’s close aide and fellow civil rights icon Jesse Jackson reflects on the highs and lows in the journey towards realising King’s dream. 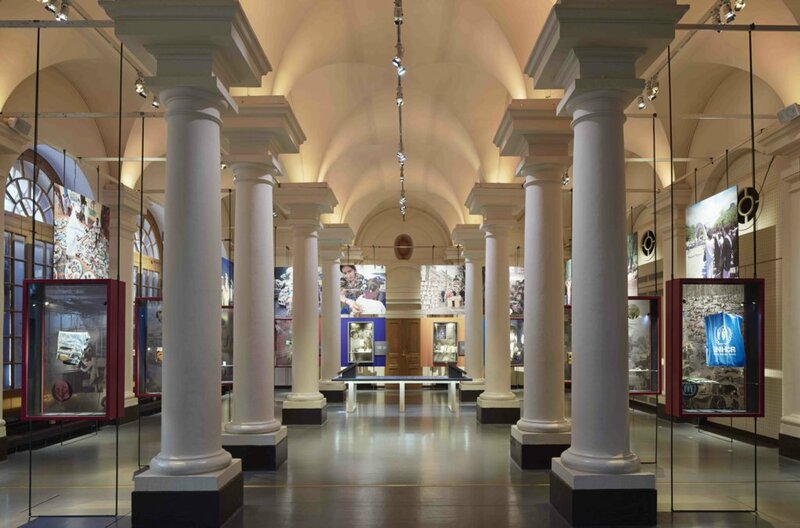 Jackson shared his thoughts at the Nobel Prize Museum in Stockholm where the Martin Luther King Jr. exhibition ‘A Right to Freedom’ runs until 15 September 2019. Martin Luther King Jr.’s life and work are a fascinating part of an important stage of 20th-century history. His ideas extend far beyond his own time and the society in which he lived. Discrimination and conflicts because of skin colour or ethnicity manifest themselves in a variety of contexts in our own world. Martin Luther King Jr. marching past Browns Chapel in Selma, Alabama. 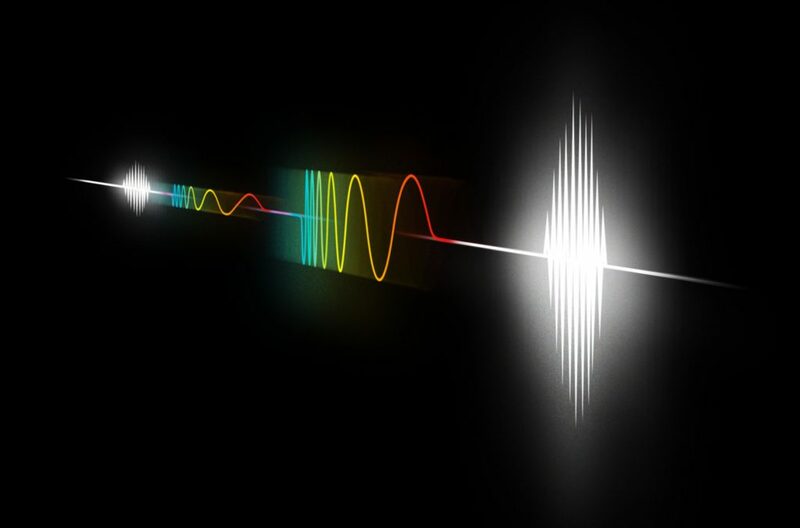 The 2018 Nobel Prize in Physics was awarded with one half to Arthur Ashkin "for the optical tweezers and their application to biological systems" and the other half jointly to Gérard Mourou and Donna Strickland "for their method of generating high-intensity, ultra-short optical pulses". 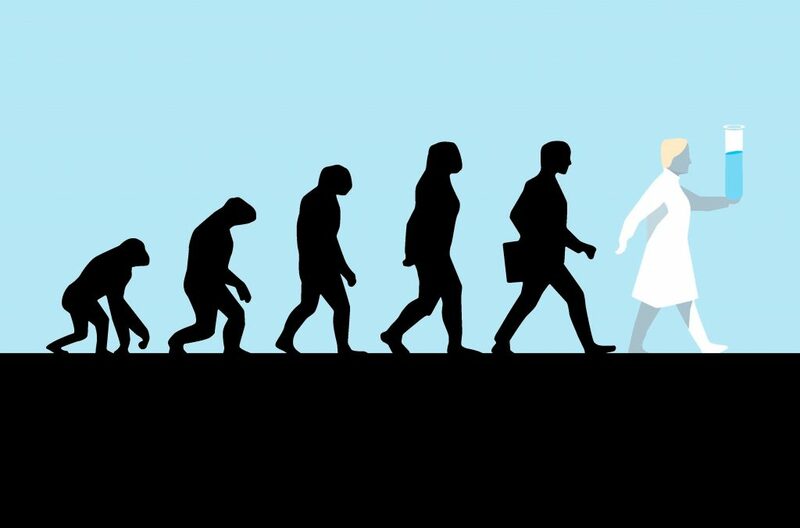 The 2018 Nobel Prize in Chemistry was awarded with one half to Frances H. Arnold "for the directed evolution of enzymes" and the other half jointly to George P. Smith and Sir Gregory P. Winter "for the phage display of peptides and antibodies." 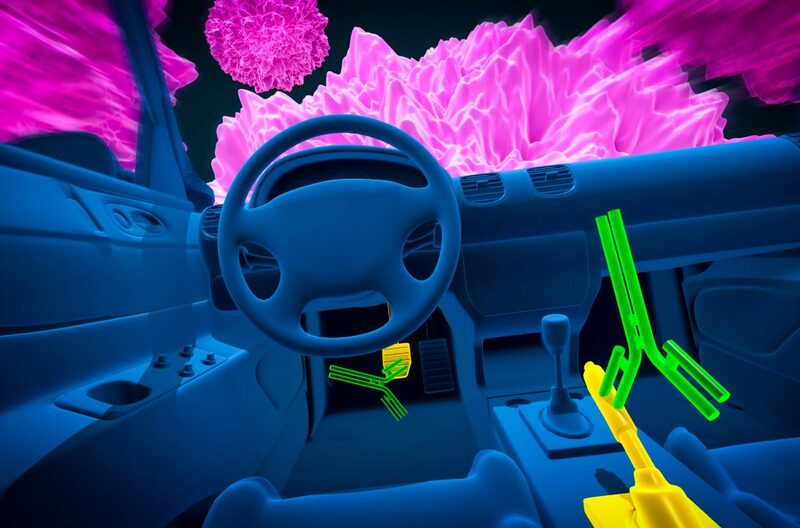 The 2018 Nobel Prize in Physiology or Medicine was awarded jointly to James P. Allison and Tasuku Honjo "for their discovery of cancer therapy by inhibition of negative immune regulation." 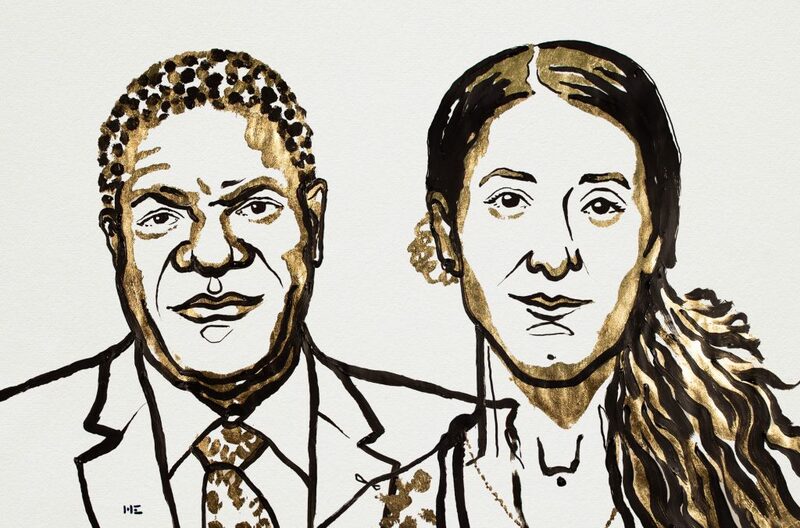 The 2018 Nobel Peace Prize was awarded jointly to Denis Mukwege and Nadia Murad "for their efforts to end the use of sexual violence as a weapon of war and armed conflict." 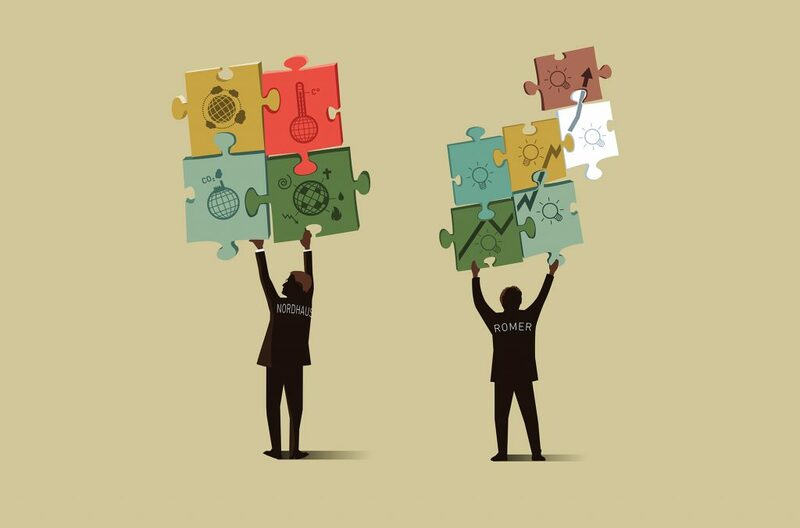 The 2018 Prize in Economic Sciences was divided equally between William D. Nordhaus "for integrating climate change into long-run macroeconomic analysis" and Paul M. Romer "for integrating technological innovations into long-run macroeconomic analysis." 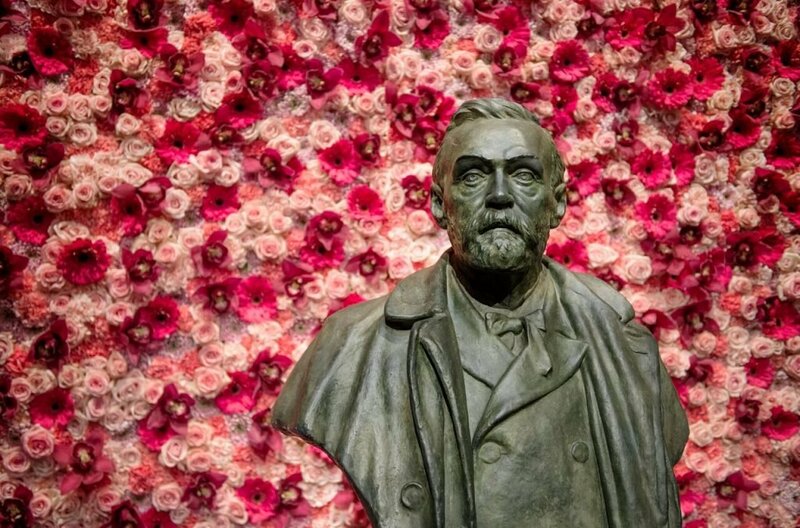 904 individuals and 24 organizations have been awarded Nobel Prizes so far. 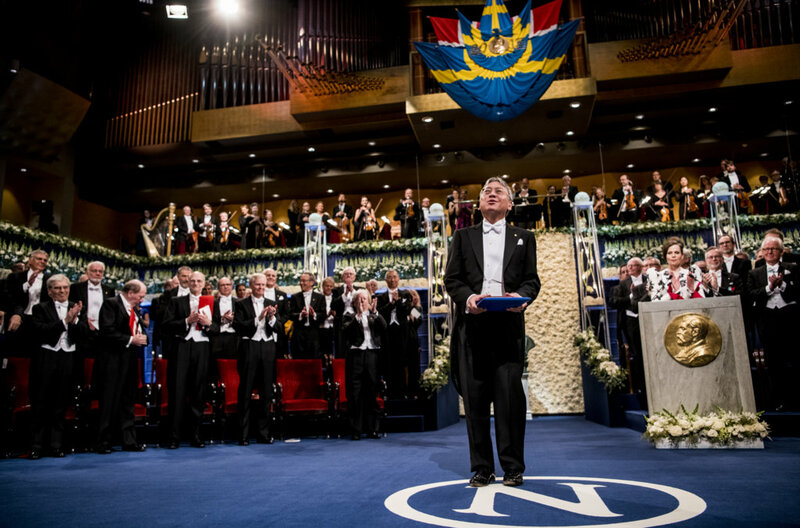 See the full list of all Nobel Laureates, awarded for "the benefit of humankind". 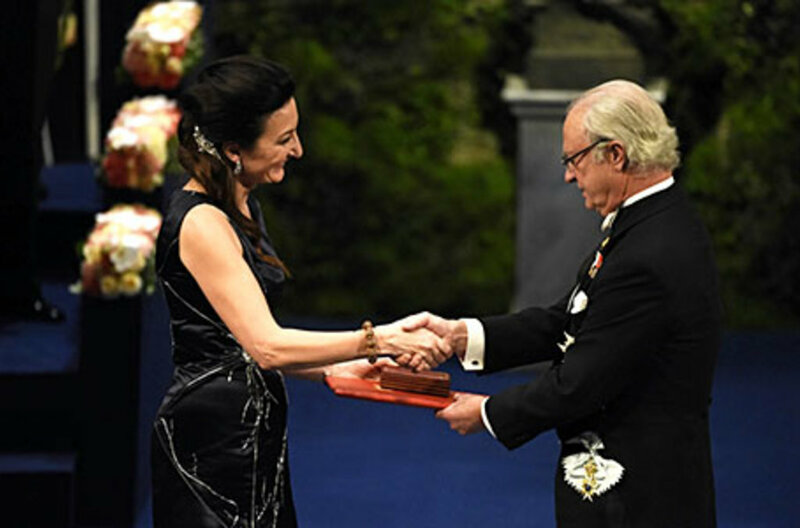 May-Britt Moser receiving her Nobel Prize from His Majesty King Carl XVI Gustaf of Sweden. Violinist Lisa Batiashvili, praised for her virtuosity and profound sensitivity, was the soloist at the 2018 Nobel Prize Concert. Conductor Karina Canellakis led the Royal Stockholm Philharmonic Orchestra. Nobel Laureates, world-leading scientists, policy makers and the general public joined in an inspiring discussion about "Water matters". Watch a video of the event here. 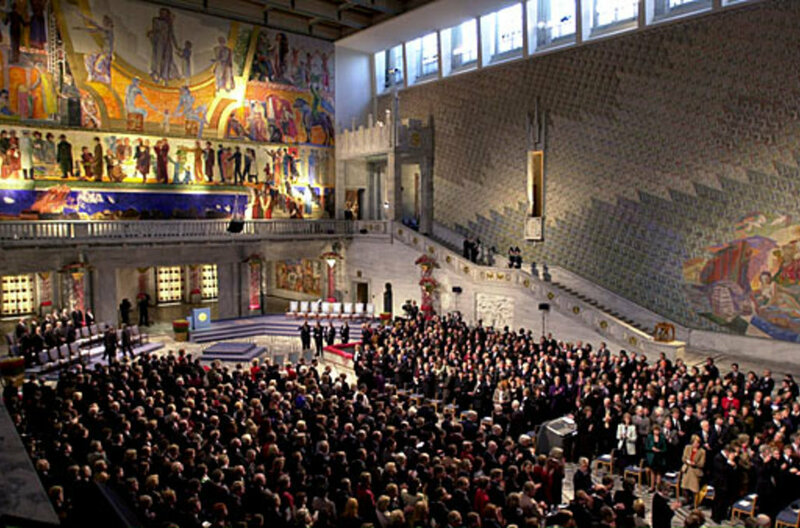 The Nobel Peace Prize is awarded on 10 December in a formal ceremony at the Oslo City Hall. Watch the 2018 ceremony here. The Nobel Prizes in Physics, Chemistry, Physiology or Medicine and Literature and the Prize in Economic Sciences are awarded at the Stockholm Concert Hall. Watch the ceremony here. 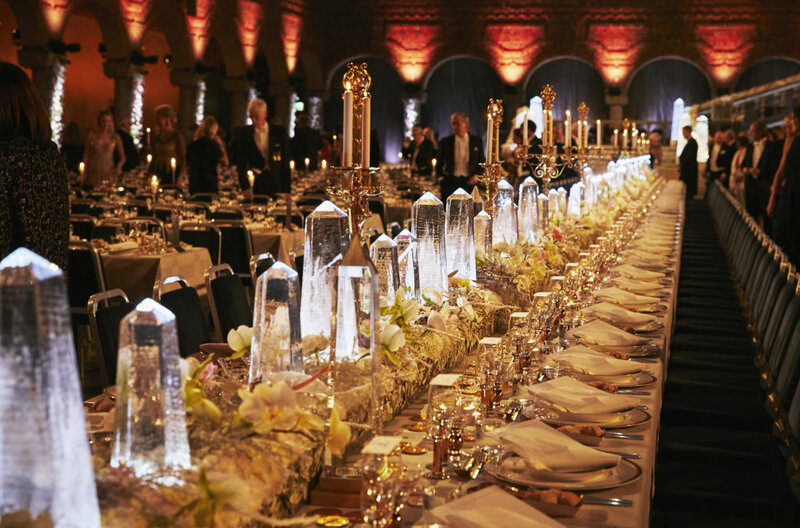 The Nobel Banquet takes place in the Blue Hall of the Stockholm City Hall. 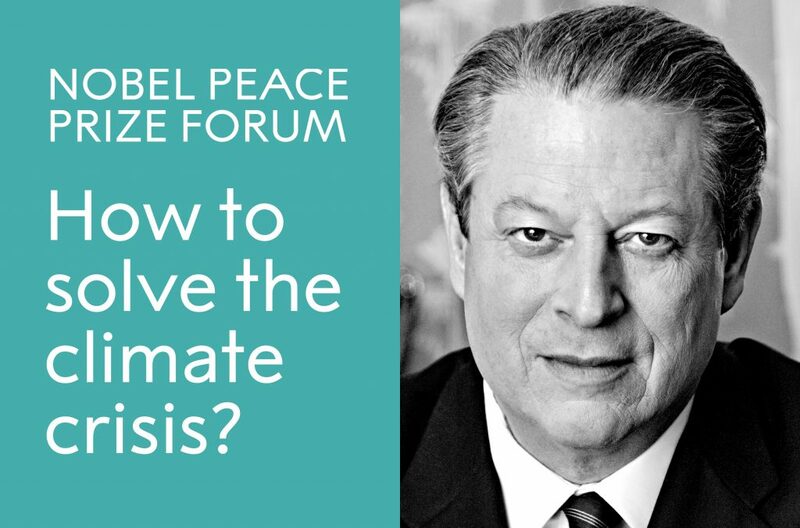 The forum 2018 invites international dialogue on “How to solve the climate crisis?” Keynote speaker is Al Gore, former U.S. Vice-President and 2007 Nobel Peace Prize Laureate. Watch the event here. What are you looking for? Search the website. 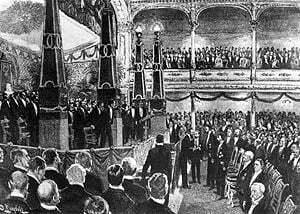 On 10 December 1901 the first Nobel Prizes were awarded, in physics, chemistry, physiology or medicine, literature and peace. Read more about the first prizes. Chemist, engineer and industrialist Alfred Nobel left 31 million SEK (today about 265 million dollar) to fund the Nobel Prizes. Read more about his life and work. 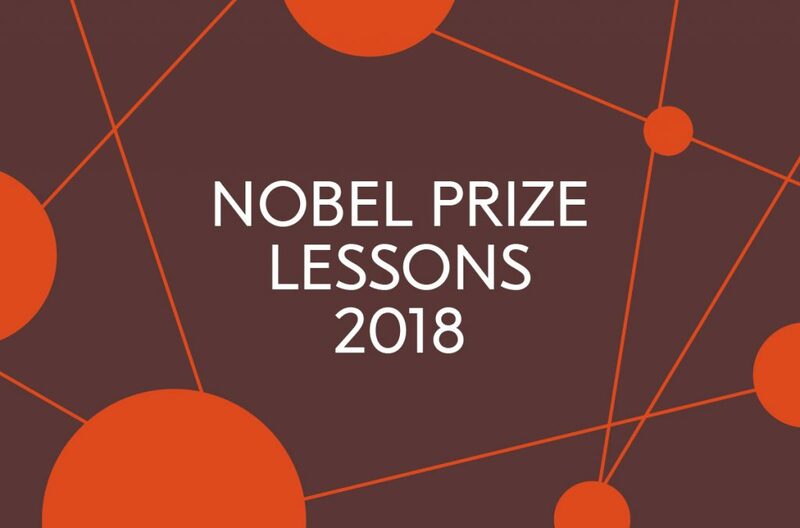 The new Nobel Prize Lessons about this year's prizes are reliable and easy to use. Find the teacher's guides, slides, manuscripts and videos to use for free here. Print the texts for students and then start the class. 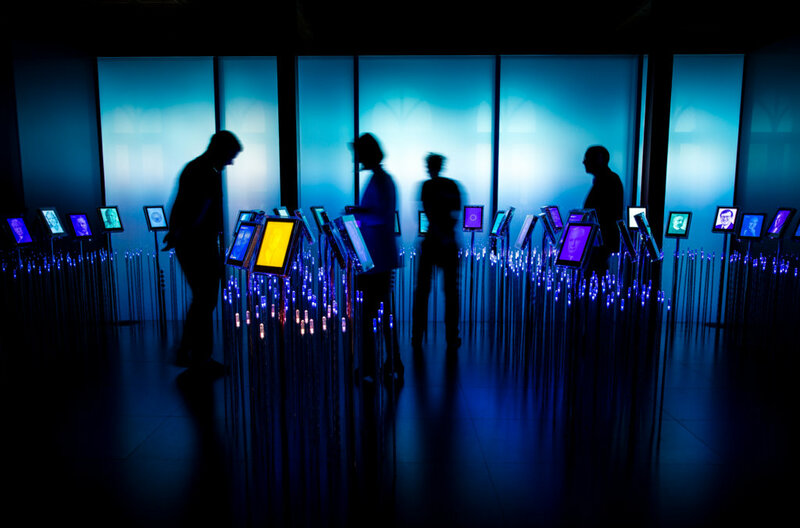 The museum showcases the discoveries and creativity of the Nobel Laureates. The story of each Peace Laureate is told at the museum. 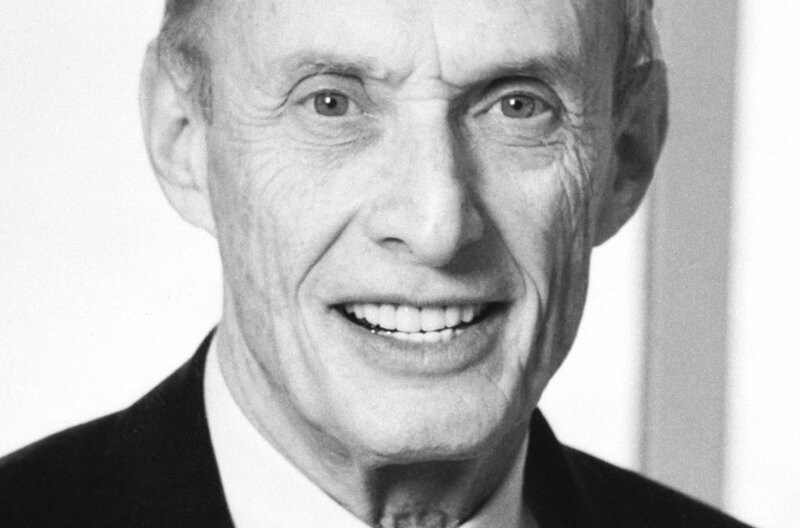 Paul Greengard passed away on 13 April. 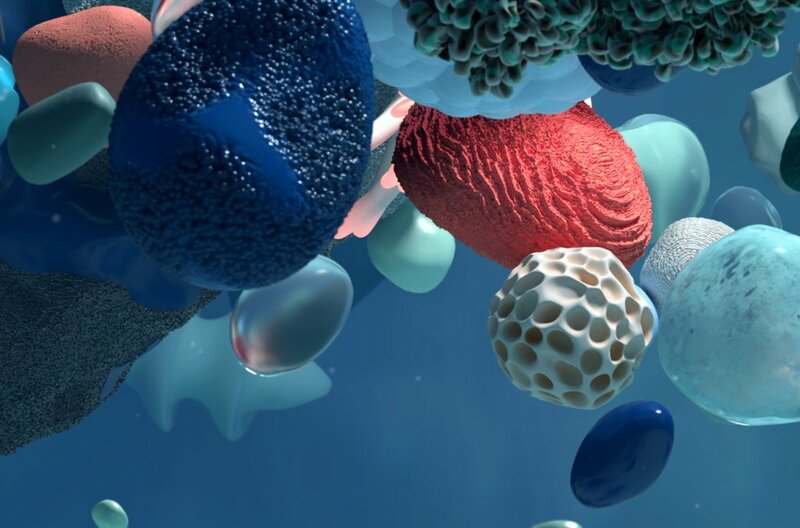 He was awarded the 2000 Medicine Prize for his discovery of how dopamine and a number of other transmitters exert their action in the nervous system. Paul Greengard was 93 years old. 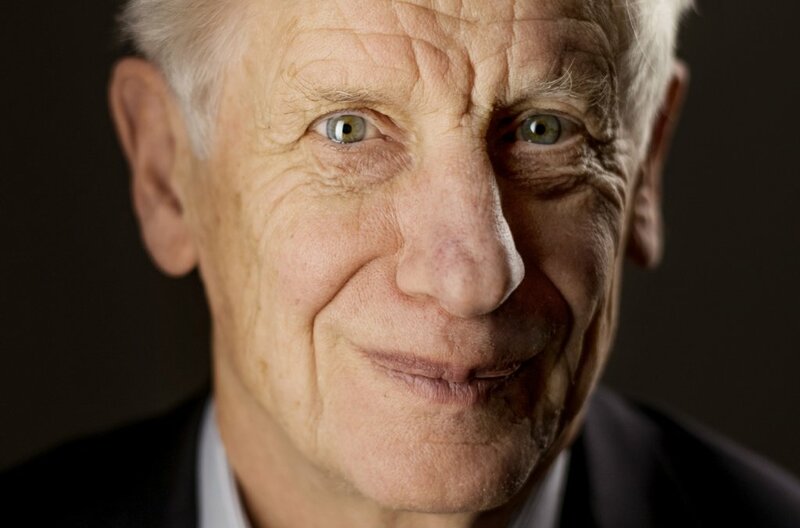 David J. Thouless was awarded the Nobel Prize in Physics 2016. His discoveries have brought about breakthroughs in the theoretical understanding of matter’s mysteries. 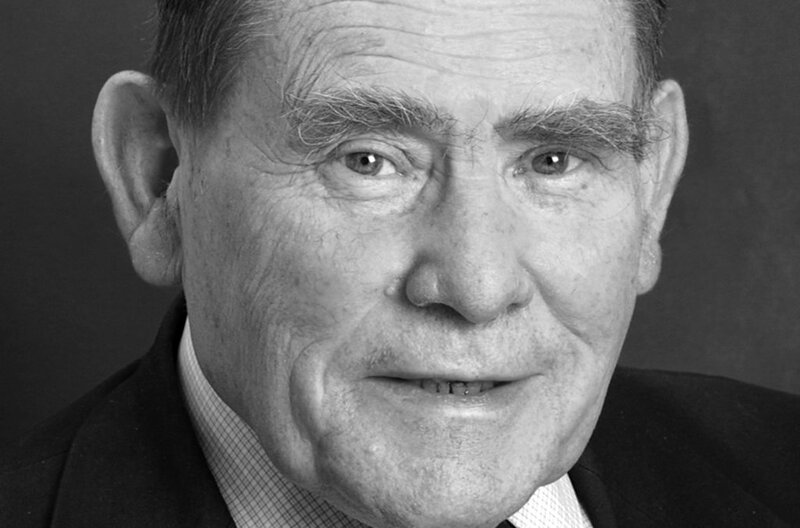 Medicine Laureate Sydney Brenner, awarded for his discoveries concerning the genetic regulation of organ development and programmed cell death, passed away on 5 April, age 92. 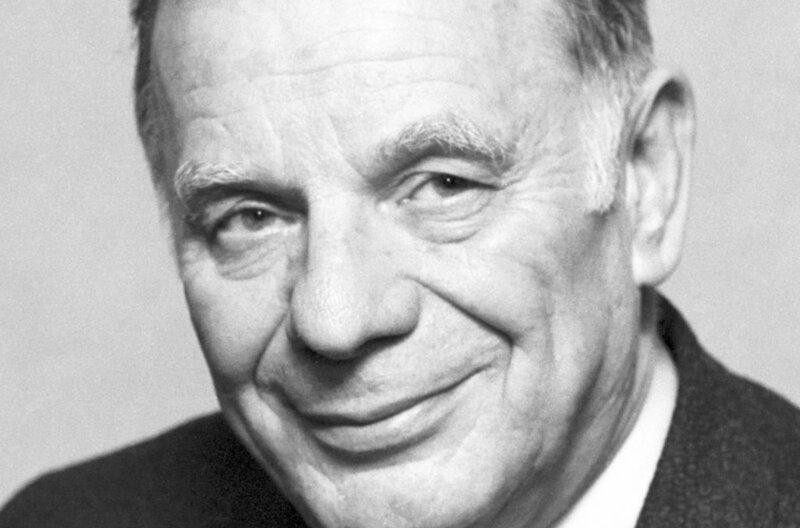 Physics Laureate Zhores I. Alferov passed away on 1 March. His Nobel Prize awarded work laid the foundation of modern information technology, IT.